Atlantic Realty Management and the Easter Bunny! 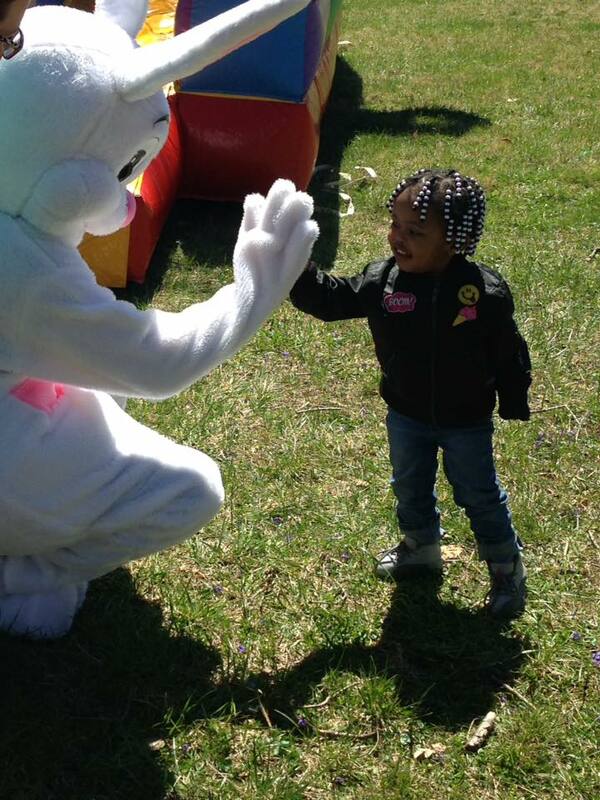 This past week Atlantic Realty Management Inc. hosted a Easter Egg Hunt for kids at two of their properties, Fordleigh Apartments/Park Plaza East & West with a very special guest, the Easter Egg Bunny! 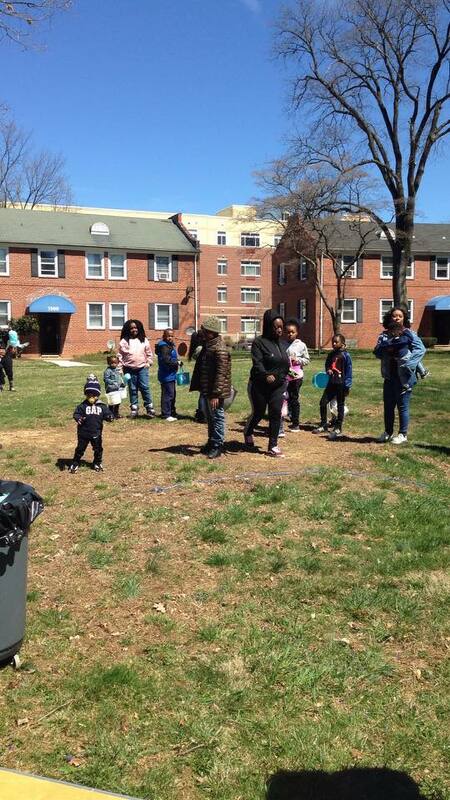 Hosting events like this is such an easy way to give back to our residents, way to go Atlantic!